The Northwich Business Improvement District has been delivering added value events, festivals, projects and services since 1st September 2014, to support Northwich town centre traders and businesses to prosper and to increase the competitiveness of Northwich as a destination. 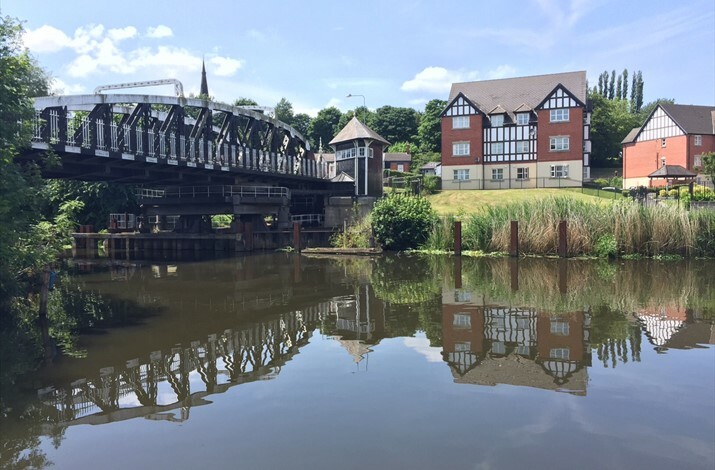 The BID has done this by investing, developing and managing the Visit Northwich brand, promoting the retail and leisure offer, our open green spaces, heritage assets and our waterways. 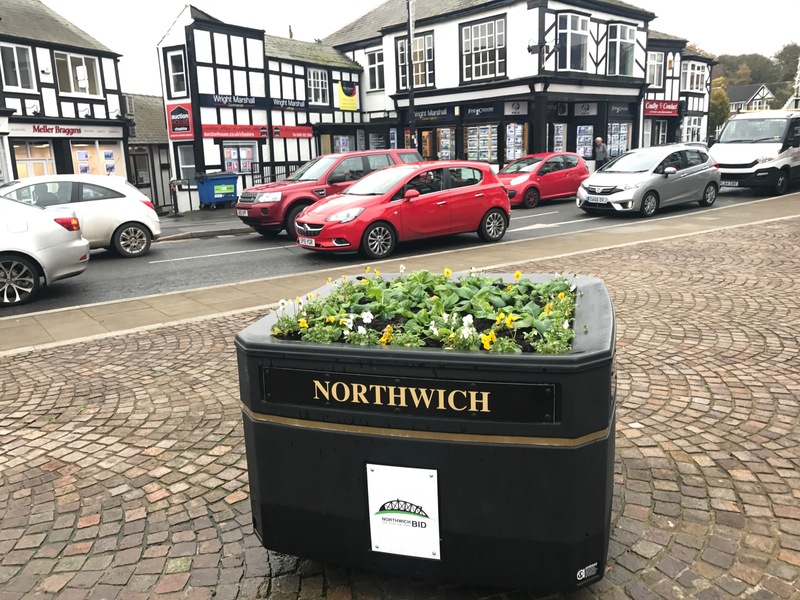 In addition, the BID has supported Northwich Town Council by making significant investments in Christmas lights and the Christmas Extravaganza, along with introducing the Easter and Summer Extravaganzas to the annual events calendar in Northwich. 2017 also saw the BID working in partnership with Northwich Town Council and Cheshire West and Chester Council to bring national cycling event, The Tour Series, to Northwich. Partnerships are key to the BID project and in particular the partnership with Cheshire Police and Cheshire West and Chester Council’s CCTV Team. The BID also part funds a dedicated town centre PCSO, which is above the current baseline provision for Northwich. The PCSO regularly visits businesses, provides advice, attends meetings and is a businesses first point of contact on any crime related issues. As a result of this work, Northwich has seen a reduction in shoplifting, theft and anti-social behaviour. From day one, the BIDs aspirations for a greener, cleaner town centre have been important to businesses. 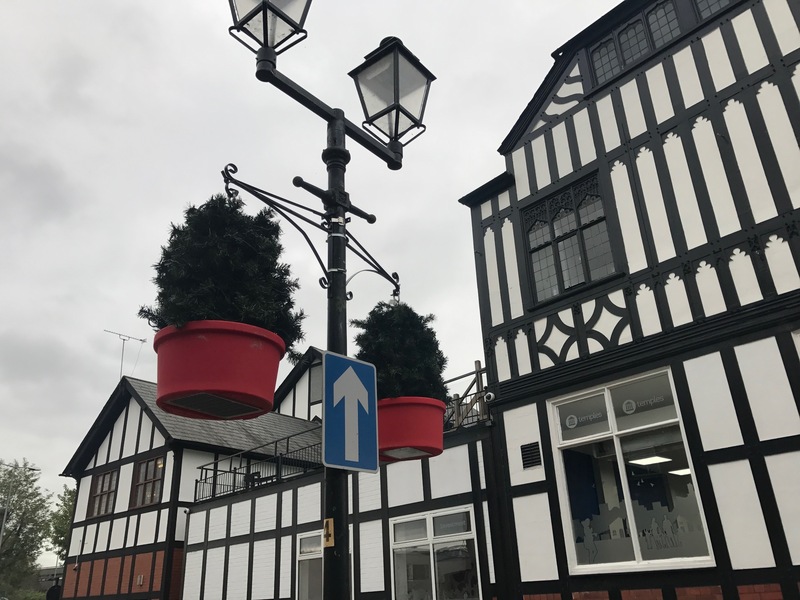 BID has made significant investments in the development of Pocket Park at the bottom of the High Street, the introduction of the summer hanging baskets around the town centre, funded more railing baskets on Chester Way and introduced bunting during the summer months throughout High Street and Witton Street. In addition to the floral investments, professional shop vinyls have been installed in Weaver Square and on the hoarding on Witton Street. The business support that has been provided to our BID members has been extensive – the BID Team act as the first point of contact for any issues or opportunities for BID members. In addition the BID has delivered a whole host of free training courses and seminars to businesses over the past 3 years. Training has included accredited First Aid and Health and Safety courses, crime prevention seminars, social media seminars, website training, visual merchandise and professional shop window training and customer services training. This is just a short summary of what the BID has achieved to date. If you would like to read further details on what the BID has achieved, please view our annual reports via the link below.